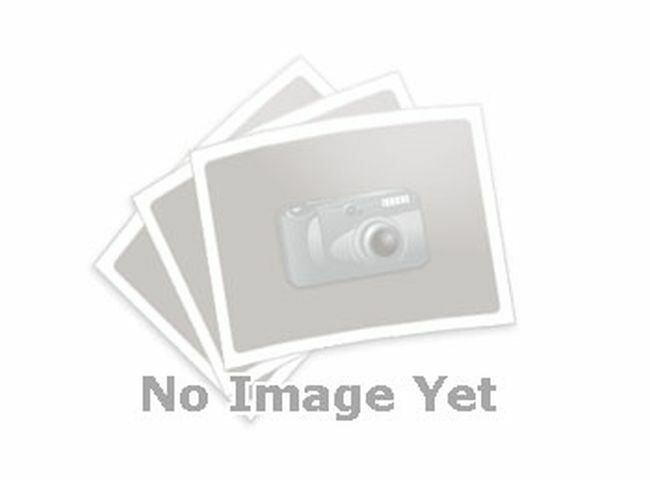 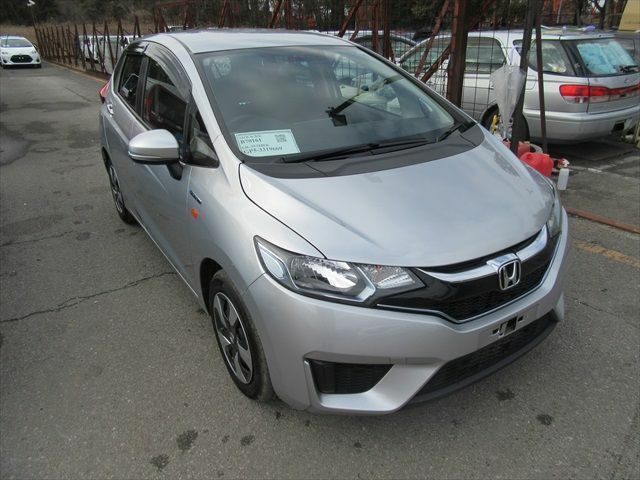 The Honda Fit is a 5 doors Hatchback. 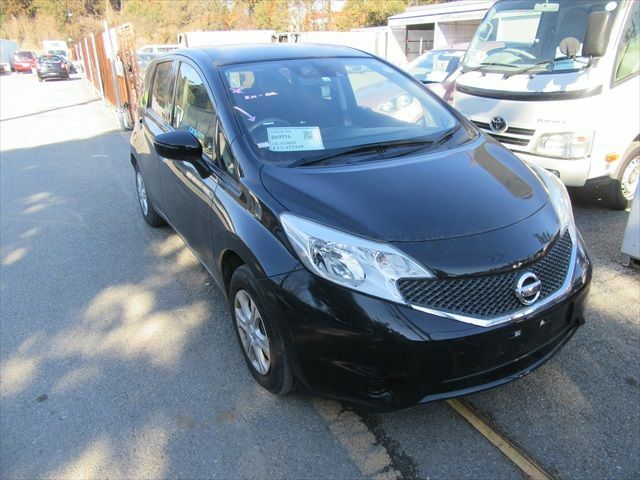 The car is a 5 passenger carrier and is just great to drive around and has enough room for your passengers and luggage. 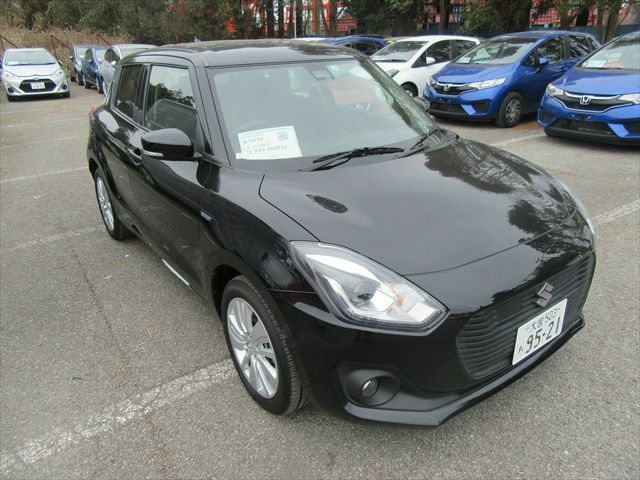 Do you find it hard to choose between the comfort and adequate interior space of a car together with the style and look of a small hatchback? 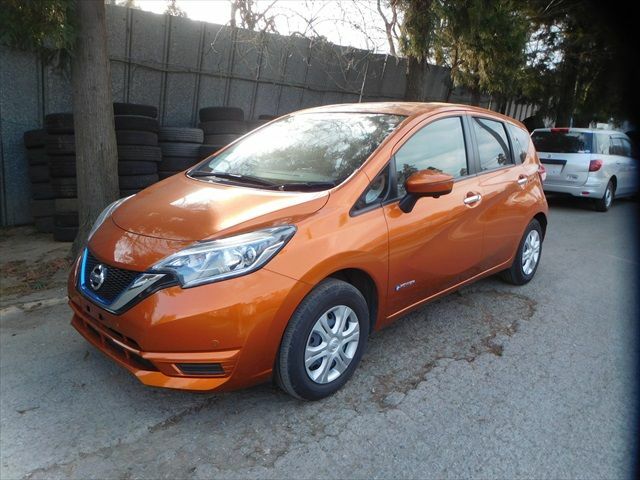 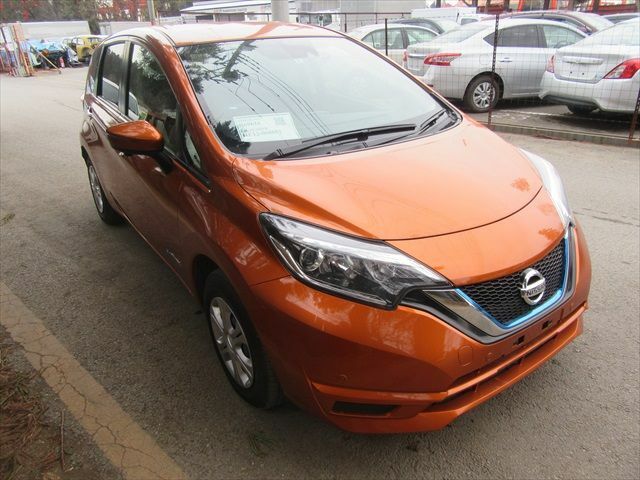 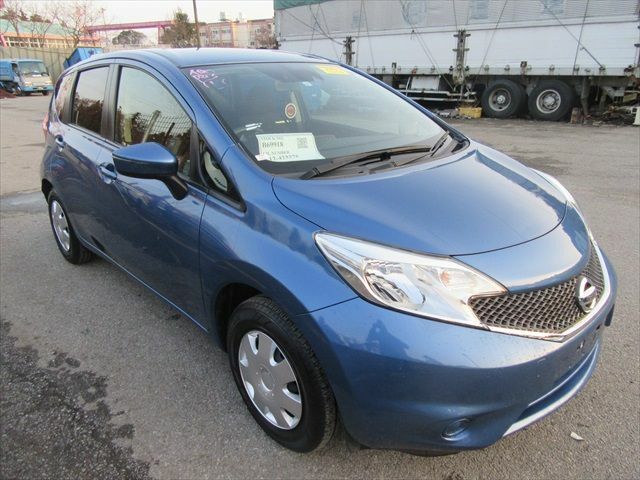 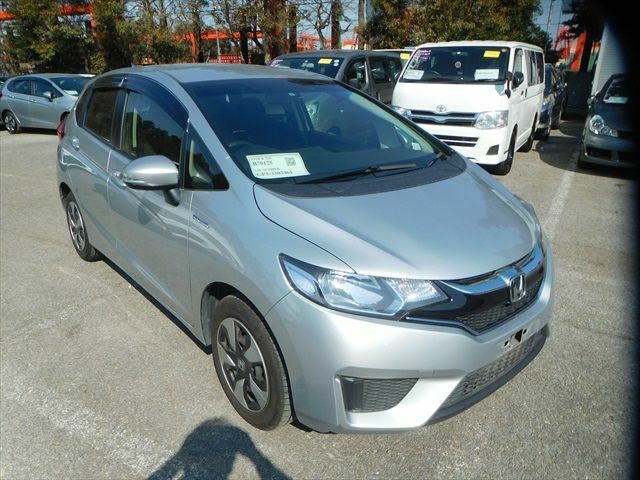 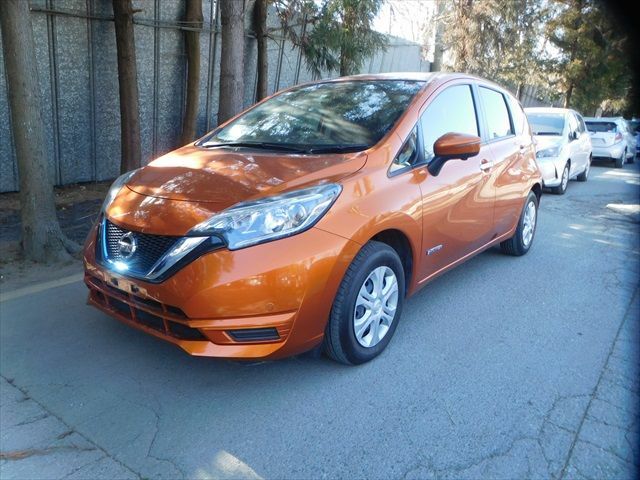 The Nissan Note is the car you are looking for.